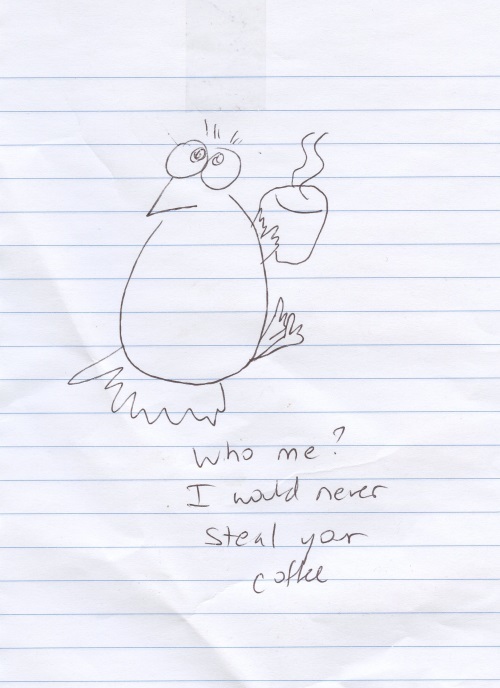 Chicken and Coffee Series: Who me? Image | This entry was posted in Uncategorized and tagged Chicken Cartoons. Bookmark the permalink.